Fold some Valentine’s Day fun with these cute, versatile hearts. 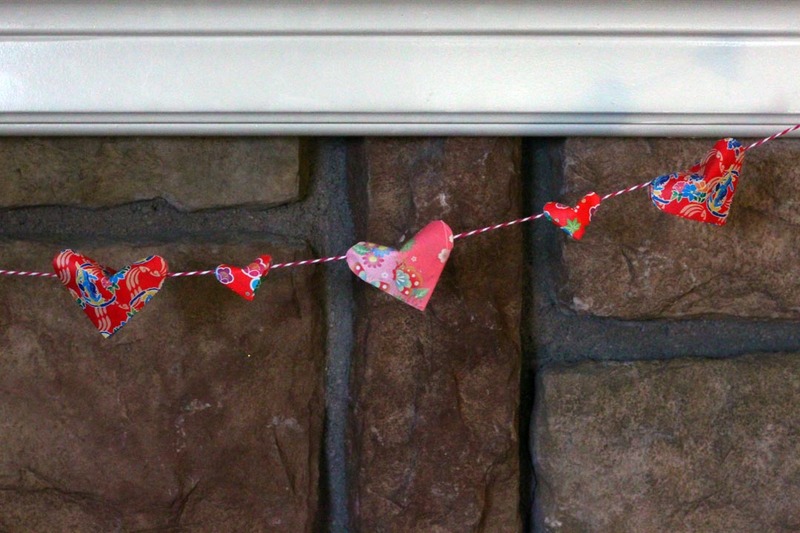 This entry was posted in Crafts, Family Crafts, Valentine's Day and tagged DIY Valentine crafts, Garland, Hearts, Kid's Crafts, Origami, Paper Folding, paper hearts on February 13, 2019 by Michelle. 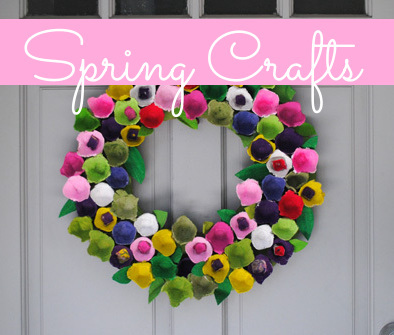 This adorable wreath is perfect to make with your preschoolers this Valentine’s Day! 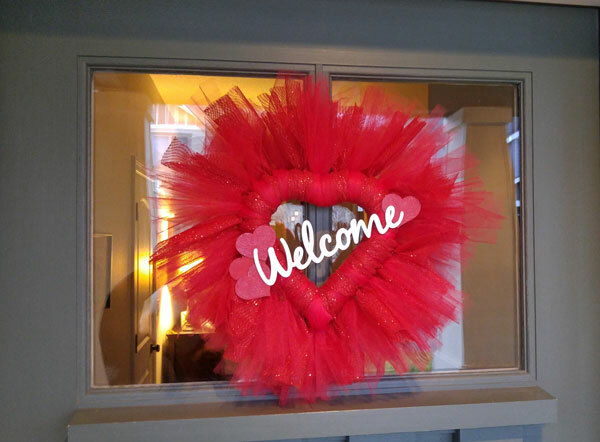 This entry was posted in Crafts, Family Crafts, Kid's Crafts, Toddler Crafts, Valentine's Day and tagged Cardstock, Crafts for Kids, Hearts, paper, Valentine's DIY, wreath on February 5, 2019 by Veronika. This Heart Puzzle using Popsicle (craft) sticks is so easy to make and kids will absolutely have a great time solving this Valentine’s Day themed puzzle! 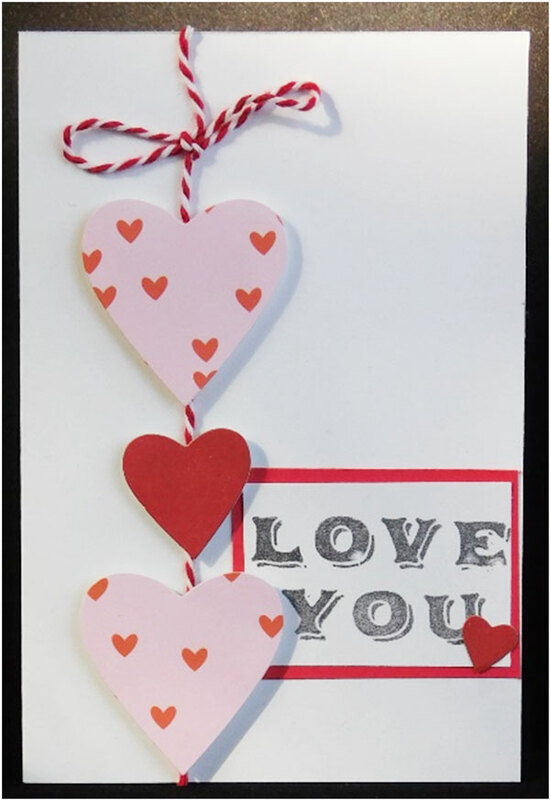 This entry was posted in Crafts, Family Crafts, Toddler Crafts, Valentine's Day and tagged craft stick, Hearts, Kid's Crafts, markers, puzzle, wood sticks on January 24, 2019 by Veronika. 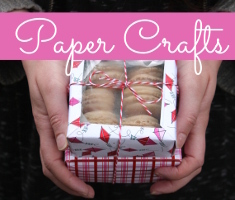 Explore several ways to decorate paper mache letters and spell CREATE in rainbow colors. 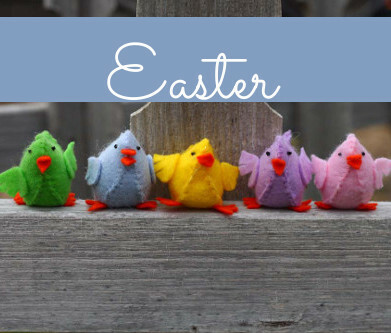 Today’s posting will cover ways to embellish the C-R-E of CREATE with the Red – Orange – Yellow colors of the rainbow. This entry was posted in Craft Trends, Crafts and tagged alphabets, Buttons, Cardstock, Color Burst paint, Decoupage, English Paper Piecing, EPP, Hearts, letters, Mod Podge, Paper Mache, paper tape, Stars, stickers, Tissue Paper on October 25, 2017 by Ann.